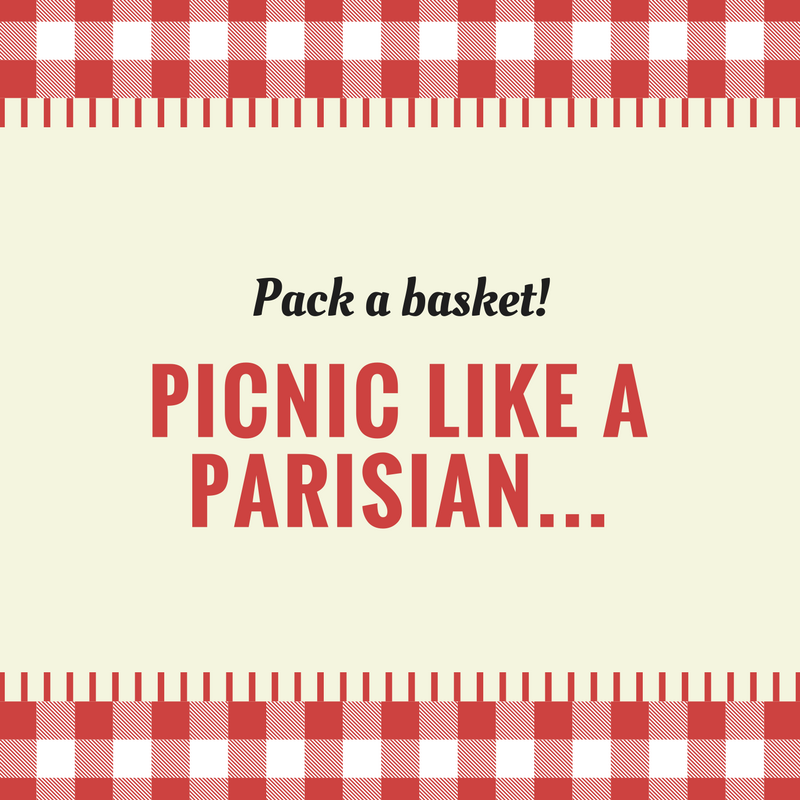 Parisians are crazy about picnics. As soon as the temperature rises enough for them to shed their coats and boots, they grab a baguette, some cheese and a bottle of wine, and head to their closest park for a day in the sunshine. 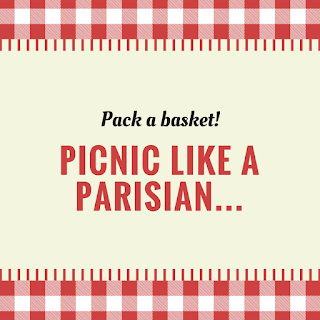 But you don't have to actually be in Paris to enjoy a picnic as the French do! Chef Didier Quémener, author of Chef Q in Paris: The Fall Collection and The Winter Collection. 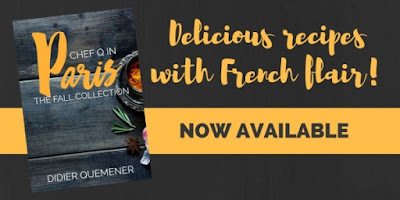 shares some tips for the perfect Parisian picnic--no matter where you are--and a couple of delicious recipes here. And remember: Sunday is International Picnic Day! Enjoy! Happy Summer! Win 5 Novellas in Our Giveaway! 4 Romance Reads to Heat up Your Summer!